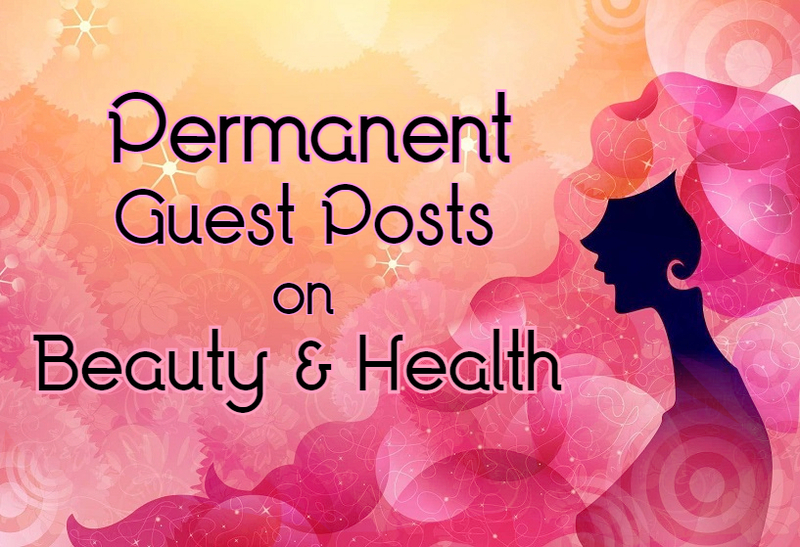 Are you looking for any High-Quality Guest Posts on Beauty & Health? If so, I will be providing you Do Follow Links, Permanent Guest Posts and Unique Backlinks. It will help you to get more Traffic and improve your ranking. Our Health and Beauty Sites will also help you in getting more audience and strong Backlink in Google eye. I will never delete your article or any post from my site. I am giving you a Permanent Links. I own a list of websites have High DA and PA of Beauty & Health Niche. A single Backlink from site post can boost your ranking in no time. Please make sure that your content must be unique.